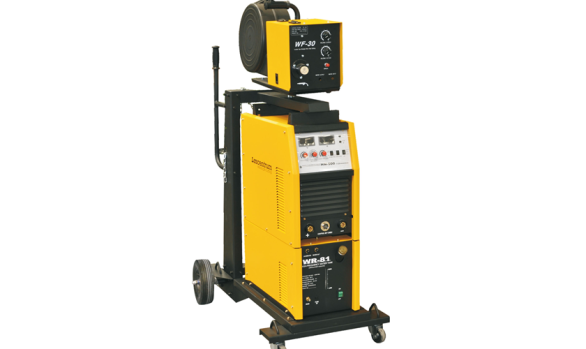 For all your welding supplies. 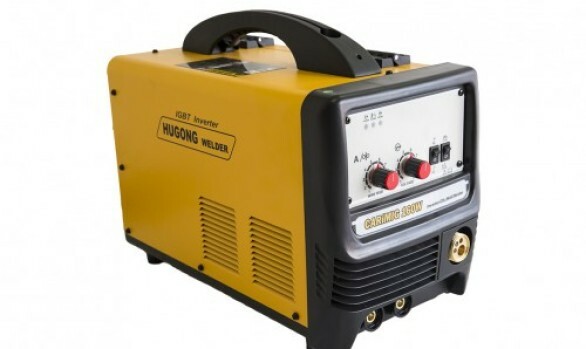 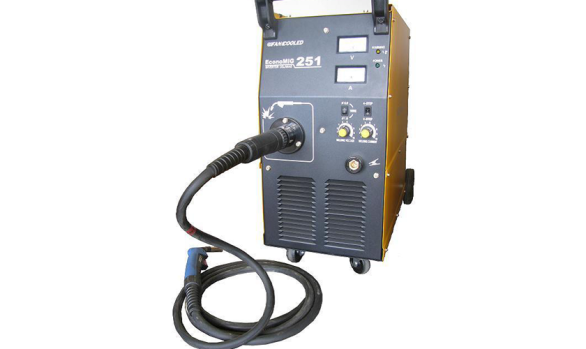 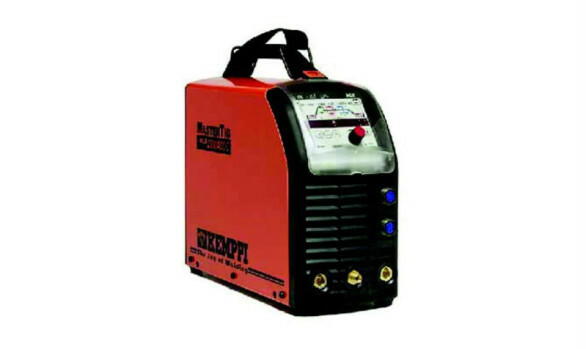 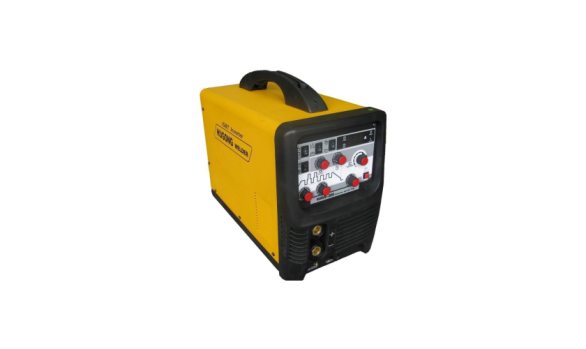 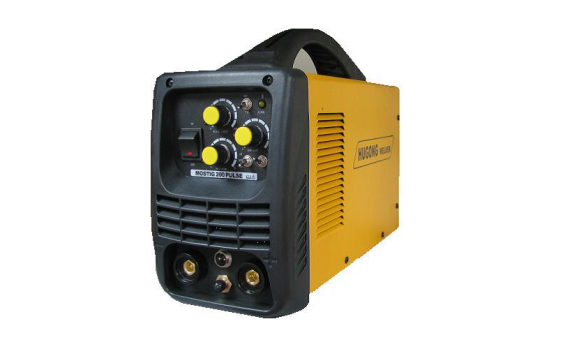 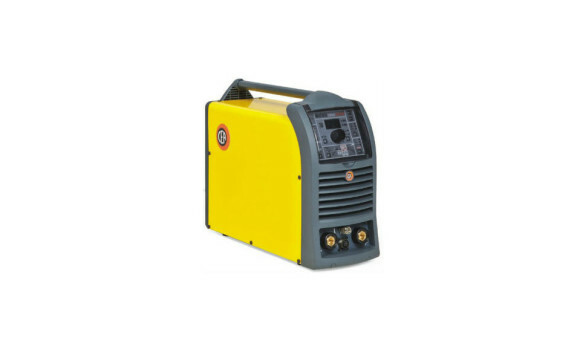 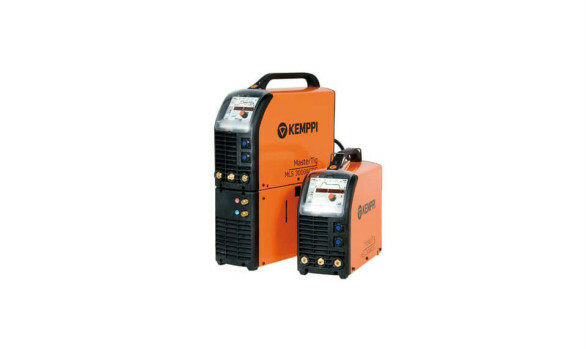 Global Welding Supplies Wellington Ltd stock, supply and support a wide range of new machines (mig, tig, arc, and plasma). 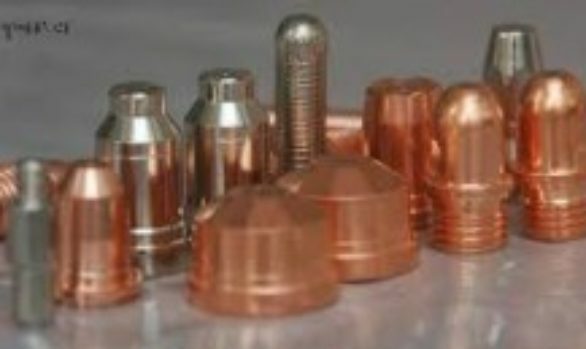 Spares for most machines (tips, nozzles, tungstens, ceramics etc). 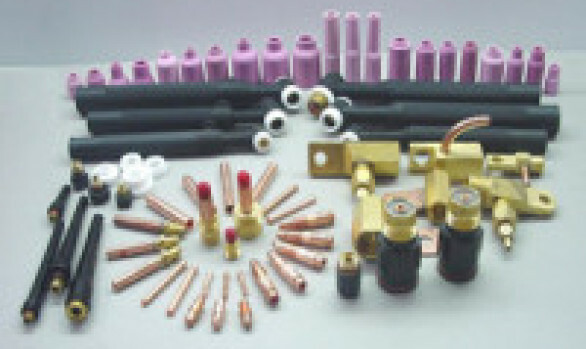 Consumables (electrodes, wires-hard/cored/hardfacing, rods, silvers, and difficult to obtain materials). 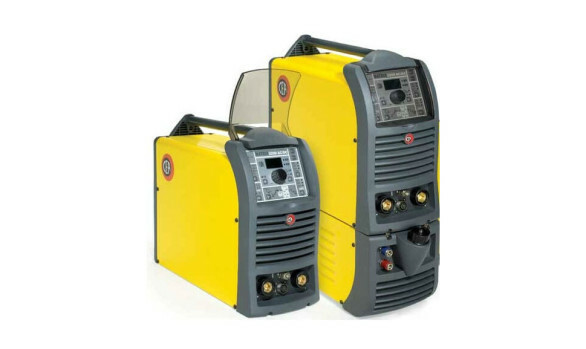 We purchase and sell used machines and equipment. 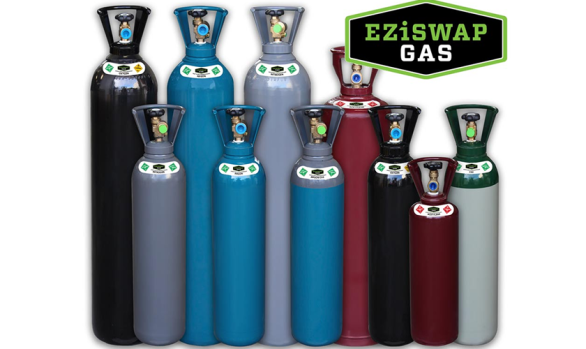 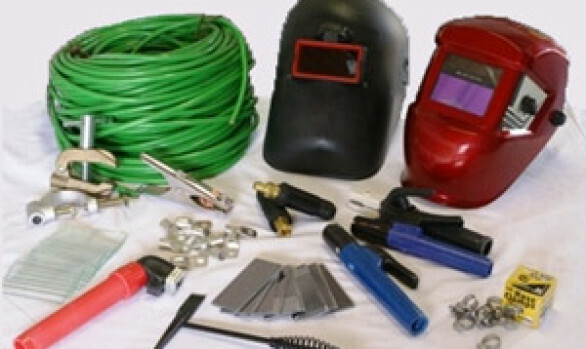 We do repairs on electric and gas equipment. 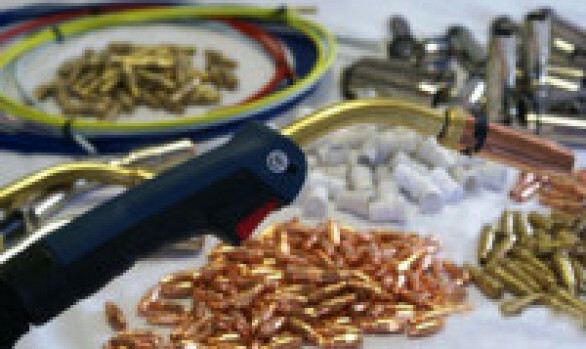 We also have a network of repair agents, both local and nationwide. 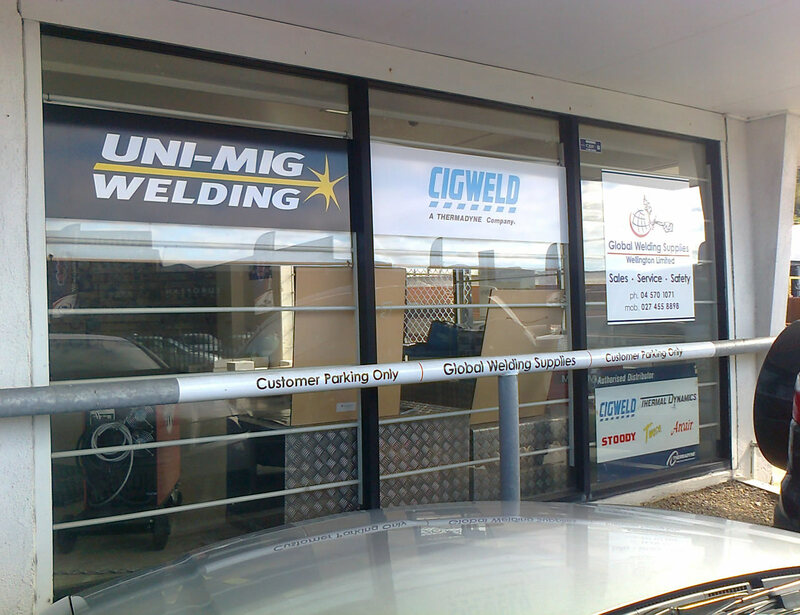 Global Welding Supplies Wellington for welders, welding products, welder repairs – and expert advice you can trust.